Jason Jollins is set to release a new track "WildStar", big room energy with a melodic twist, currently being hammered by top jocks worldwide. Global release: available April 3, 2014. 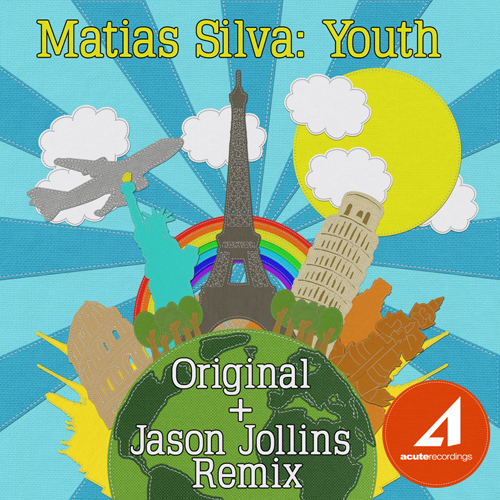 Acute Recordings introduces 19 year old Chilean producer Matias Silva with this original big room dance floor rocker "Youth" along with a high energy Jason Jollins remix. "Youth" will be available for purchase via all digital stores on Tuesday, November 7 - 2013. 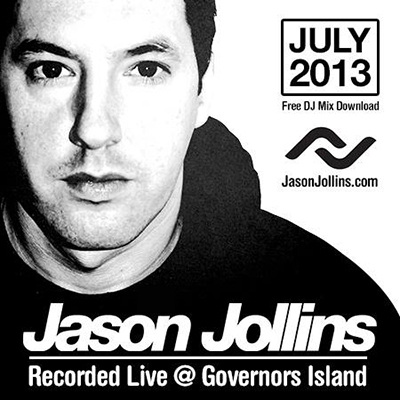 Free DJ Mix - Jason Jollins - July 2013 - Live from Governors Island! Jason Jollins - July 2011 - Live from Pacha was taken from Jason Jollins closing set at Pacha New York on July 15 - 2011 between the hours of 4am and 6am. This is a 75 minute high energy journey consisting of Tech-Prog, Progressive House, Techno, Tech-Trance and Trance.